Biological invasions are widely recognised as one of the most significant components of global change. Far-reaching and fast-spreading, they often have harmful effects on biodiversity. Therefore, acquiring knowledge of potentially invasive non-native species is crucial in current research. In particular, it is important that we enhance our understanding of the impact of such invasions. To do so, Prof Sabrina Lo Brutto and Dr Davide Iaciofano, both working at the Taxonomy Laboratory of the University of Palermo, Italy, performed research on an invasive alien crustacean (Ptilohyale littoralis) known to have colonised the Atlantic European Coast. Their findings are published in the open access journal ZooKeys. The studied species belongs to a group of small-sized crustaceans known as amphipods. These creatures range from 1 to 340 mm in length and feed on available organic matter, such as dead animals and plants. Being widely distributed across aquatic environments, amphipods have already been proven as excellent indicators of ecosystem health. While notable for their adaptability and ecological plasticity, which secure their abundance in various habitats, these features also make amphipods especially dangerous when it comes to playing the role of invaders. Having analysed specimens stored at the Museum of Natural History of Verona and the Natural History Museum in Paris, the scientists concluded that the species has colonised European waters 24 years prior to the currently available records. The problem was that, back in 1985, when the amphipod was first collected from European coasts, it was misidentified as a species new to science instead of an invader native to the North American Atlantic coast. A closer look into misidentified specimens stored in museum collections revealed that the species has been successfully spreading along the European coastlines. 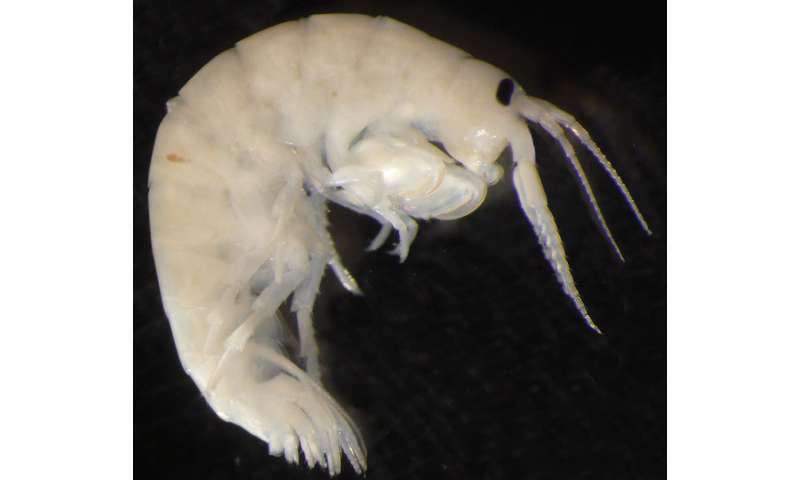 Moreover, it was predicted that the amphipod could soon reach the Mediterranean due to the high connectivity between the sea and the eastern Atlantic Ocean through the Straits of Gibraltar - a route already used by invasive marine fauna in the past. In the event that the invader reaches the Mediterranean, it is highly likely for the crustacean to meet and compete with a closely related "sister species" endemic to the region. To make matters worse, the two amphipods are difficult to distinguish due to their appearance and behaviour both being extremely similar. However, in their paper, the scientists have also provided additional information on how to distinguish the two amphipods - knowledge which could be essential for the management of the invader and its further spread. 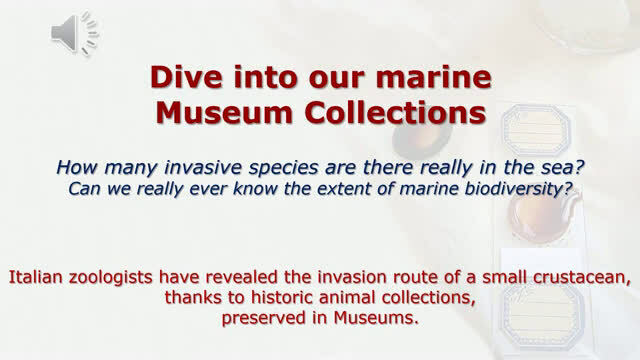 The authors believe that their study demonstrates the importance of taxonomy - the study of organism classification - and the role of natural history collections and museums. "Studying and monitoring biodiversity can acquire great importance in European aquatic ecosystems and coastal Mediterranean areas, where biodiversity is changing due to climate change and invasions of alien species," Prof Lo Brutto says. "In this context, specific animal groups play a crucial role in detecting such changes and they, therefore, deserve more attention as fundamental tools in biodiversity monitoring." "Regrettably, the steadily diminishing pool of experts capable of accurately identifying species poses a serious threat in this field."